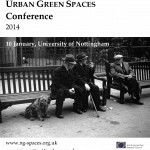 We are delighted to announce that on Friday 10 January 2014 we will be hosting the academic conference: The Social History of Urban Green Spaces. The conference will explore some of the themes of our project, but situating them within broader geographical and theoretical contexts. 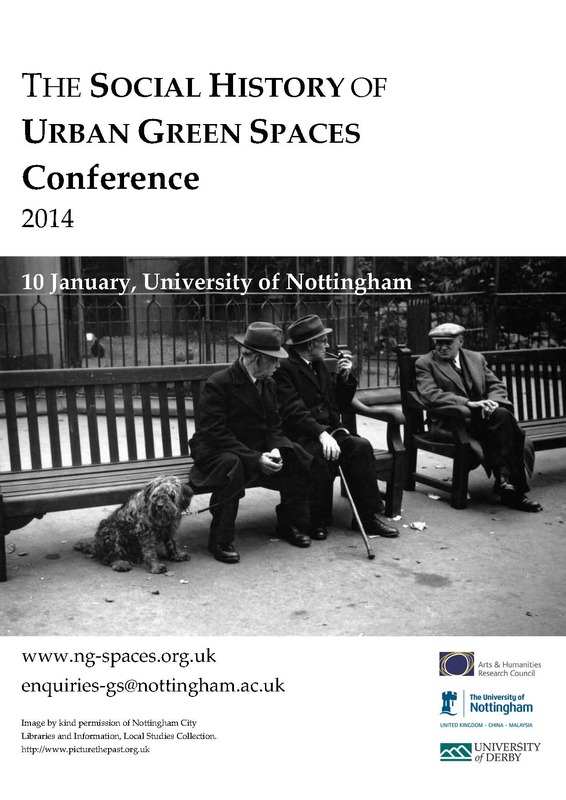 The event will take place at the Centre for Advanced Studies on the Nottingham University main campus. 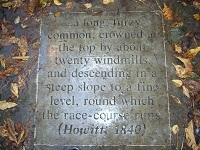 The Visitor Car Park is between 16 and 18. If you are coming by car, please send Judith your car registration number so that she can arrange a parking permit for you in advance. Otherwise the fee for a full day’s parking is £8.